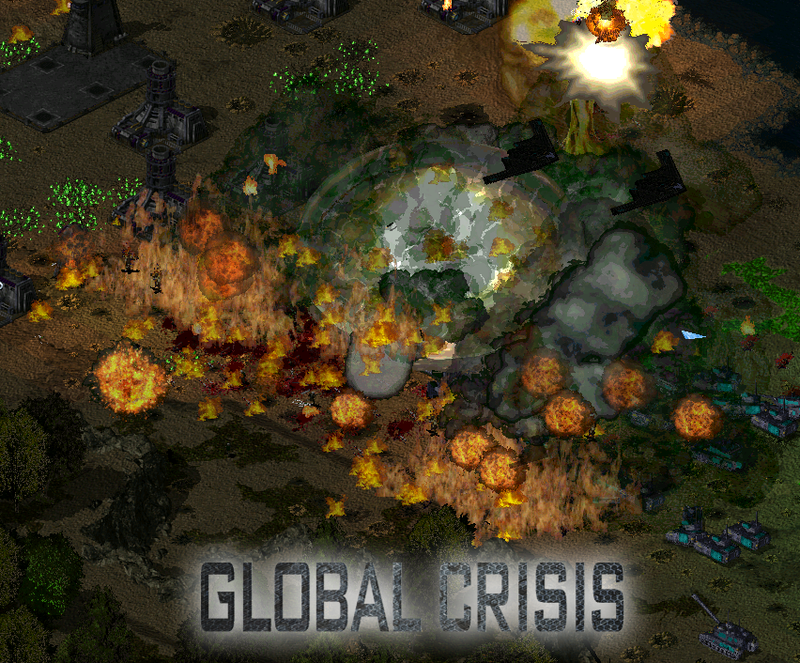 GLOBAL CRISIS: is a reimagining of the Tiberium Universe. 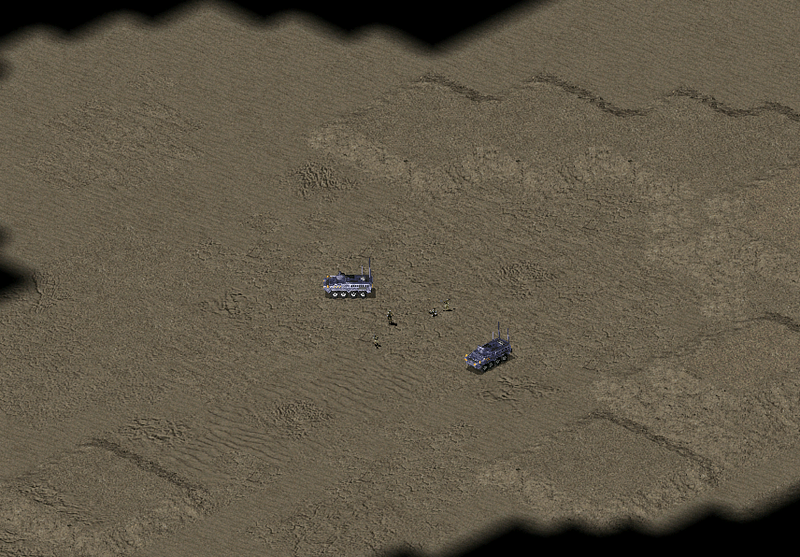 The story begins after the arrival of Tiberium on Earth. It will have a prequel, of course. 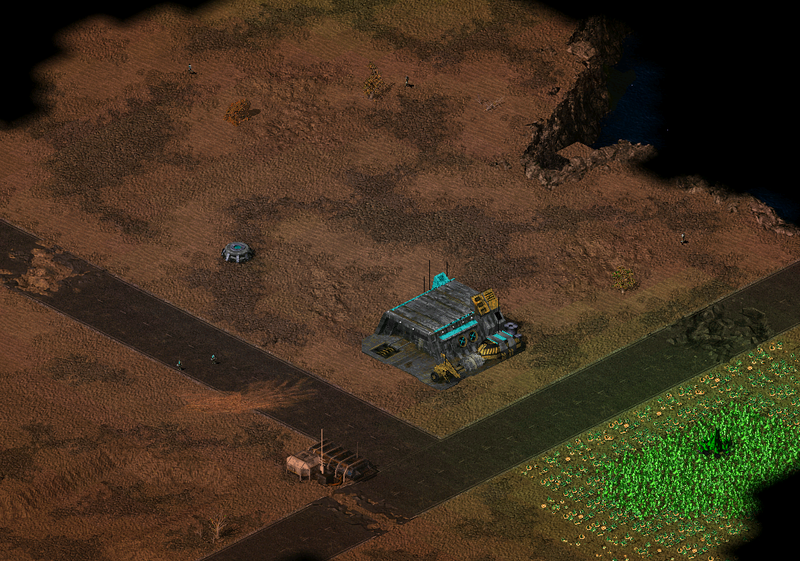 After the allied victory over the Soviet Union (RA) and years after the arrival of tiberium, we are at the present time (2015). The technological level is based on current times. 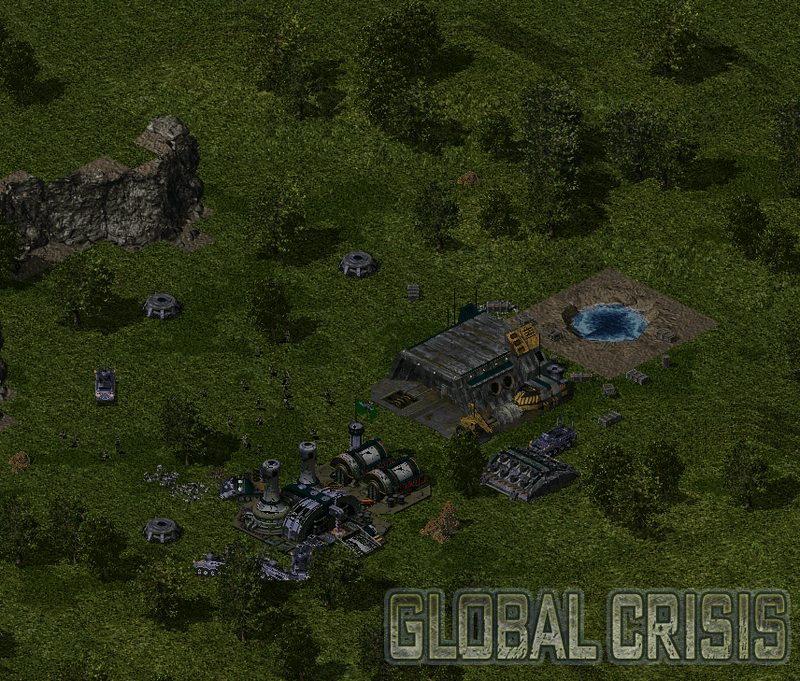 While the world lives a planetary transformation, the most powerful nations fight for the control of Tiberium. GLOBAL CRISIS is a total conversion!!!! total!!!! Have fun, I am interested in how it will end up in the end. Wouldn't adding FraidyCat to all infantry make them even more useless? I like your terrain and graphics style, but in the last picture the trees and the terrain have almost identical colors which makes the trees blend in and it makes the general appearance of the environment look weird. 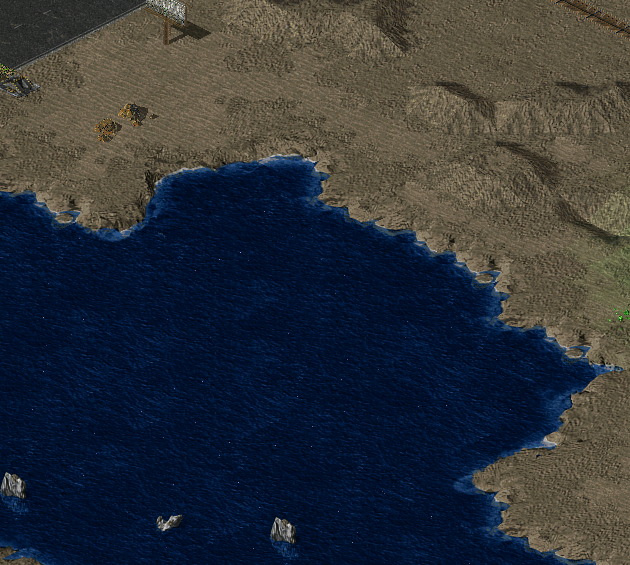 Yes, your terrain work has really come a long way. Good job!